How to return faulty dive mask to MARES? WHY THE HECK DO I NEED A DIVE BUDDY! Go figure...swimming in local YMCA pool with my black Mares dive mask and suddenly mask floods and entire lens is loose??! No prior drops or abusive treatment. Glad I was not scuba diving! Now I want to return it and cannot find on their website how to return faulty equipment. Return it to the dive shop where you bought it. I would think most shops would swap it out on the spot. Return it to place of purchase. If you bought it at a local shop then they would probably swap it and take care of the faulty mask themselves. If you bought it online send it back to them. Throw it away and consider it a lesson learned. All my sporting equipment is bought new no matter if it was a shotgun or dive fins. New toys are more fun to buy than used. Used just doesn’t have the same fix. No way, don’t throw it out. 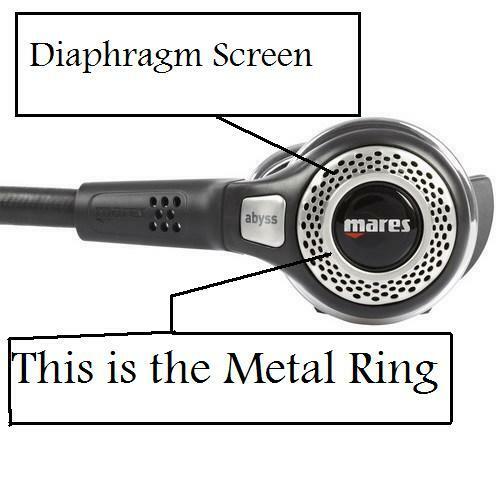 I’m a long time Mares equipment user. Take it to the dive shop and they will send it to Mares for you. If it’s faulty, they’ll send you another. They stand behind their product. I would like to think MARES would stand behind their product. I will take it into Green Bay Scuba and see what they can do for me and will get back to keep ya’ll updated. Thank you for all the input.